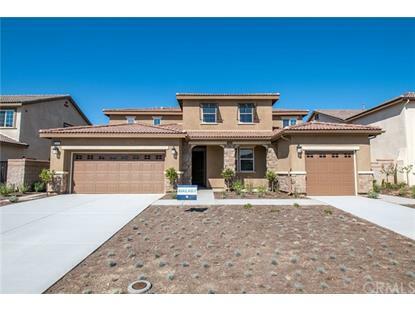 for $727,132 with 6 bedrooms and 4 full baths. This 4,122 square foot home was built in 2018 on a lot size of 0.1930 Acre(s). NEW CONSTRUCTION! 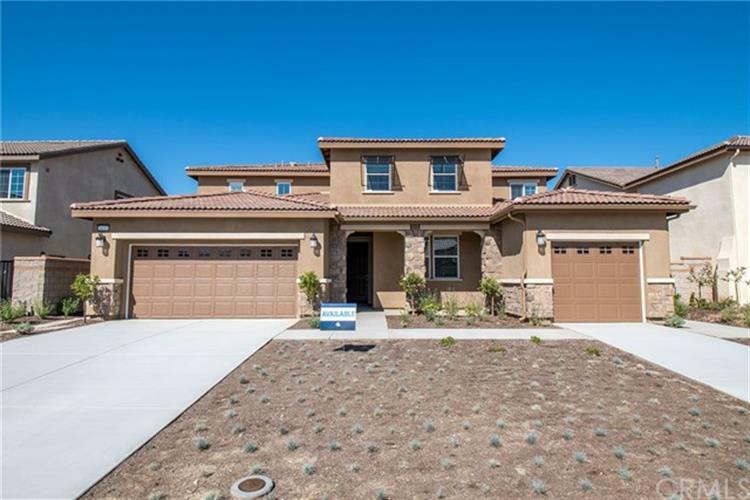 A Superhome by Lennar - The Home Within a Home - modern design for extended families.This two-story 'The Home Within a Home® Superhome' floorplan provides an upscale, modern design with plenty of living space. With up to seven bedrooms in total, half of the bottom floor serves as an attached private suite complete with private entrance, bedroom, retreat or optional second bedroom, full sized bathroom, walk-in closet, living room, kitchenette, dining area and an additional private one-bay garage separate from the two-bay garage intended for the main unit. A large front porch, full sized kitchen and five bedrooms on the second level provide tons of living space in a truly unique home design intended to accommodate multiple generations under one roof.Riverbend will soon feature a great community park for residents to enjoy along with picnic areas, a river themed tot lot and basketball courts. Children and adults can enjoy a game of soccer on the large soccer field. With a 9 hole Frisbee golf course, it'll be so much fun challenging friends and family to a game of Frisbee golf. Open turf areas are great for playing a classic game of tag. Stay fit with a daily walk on the designated walking trail. The equestrian trail connects to the regional trail system so you can venture out into the community. There is even adult outdoor exercise equipment to help you reach and maintain your fitness goals.